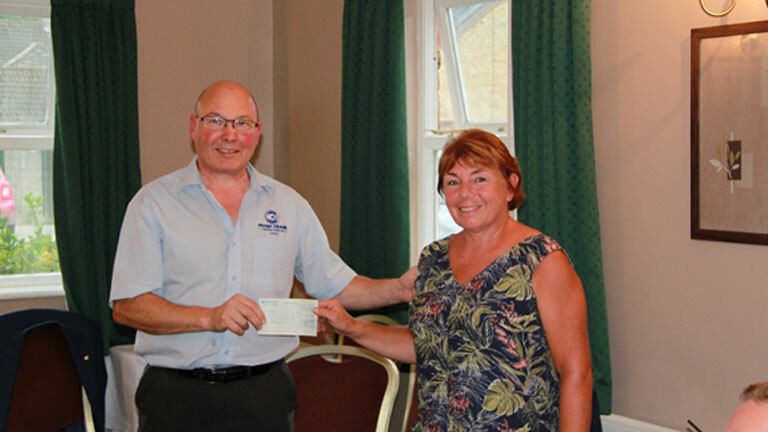 The Whittlesey Rotary were able to handover a cheque for £1000 to Mrs Nicky Baker, a trustee for the local Charity. The money was raised through a beer festival organised and supported by the group in the town earlier in the year. At the meeting held at the Falcon on in August, Mrs Baker was able to share information about the charities accomplishments over the last 18 months and also discuss some of the main issues that some of our young people, looking for help, struggle with. The group showed increased concern over the long waiting lists and expressed an interest in supporting the charity in the future.